The stories of the BONSAI TREE and the GREAT SEQUOIA TREES made us realize that we get to choose who we want to be, and what we become with our lives. Unlike these two trees that have no choice in what they are – we get to choose! We can choose to be mighty and great like the Sequoia trees or we can choose to stop growing and waste our potential for greatness. The story of the old man who was challenged by the two boys that had a bird in their hands reminds us that where we end up in life is “in our hands”. You are responsible for you! The decisions you make will move you closer to your goals or further away. You have the power to choose – so choose wisely. Finally, we talked about the Loser’s Limp. 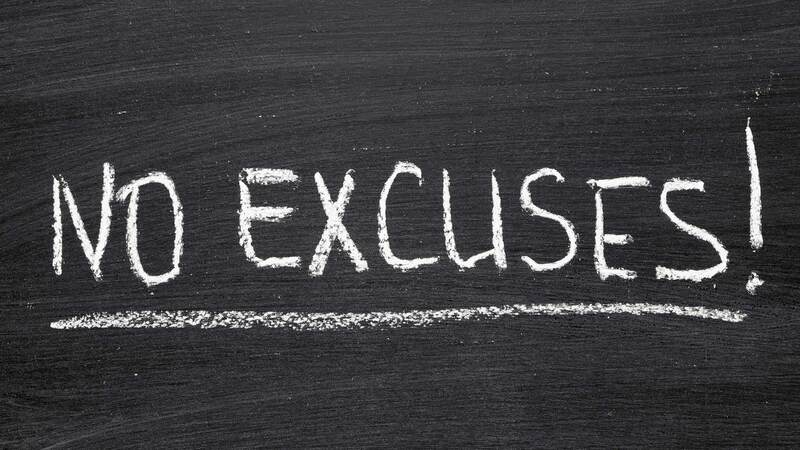 When people fall into negative thinking, they tend to make a variety of excuses for their behaviors. It’s easy for us to make an excuse as to why we aren’t giving our best to become our best. We can say; “It’s too hard, or, no one else does it”. But excuses don’t make you better. When you make excuses you’re not being honest with yourself and the only thing you are doing is stunting your own growth. A true Black Belt is one of the Heart. It’s someone who demonstrates that they live the black belt lifestyle of excellence on and off the mats. You know what the loser’s limp is if you’ve ever seen someone in competition that creates an excuse as to why her or she didn’t win. One of my favorite examples is where an athlete or the team blames the referee for making a bad call that lost them them the game; or worse yet, goes on and one about how bad the referees were. In fact they were so bad that they shouldn’t even be allowed to referee in that league ever again! An athlete that develops the Loser’s Limp will mentally injure himself or herself more so than any physical injury every could. Living the Black Belt Lifestyle is NOT easy. It’s EASY to give up and make excuses. It’s EASY to develop “THE LIMP!” Don’t let that be you. Acting like a Black Belt takes work – especially when everyone around you seems to enjoying limping around. Black Belt champions are disciplined and stay focused at the task at hand. Black belts understand that just because you’re a black belt doesn’t mean that you will never fail but it does mean that you will always put forth your best effort regardless of the outcome. According to KidsHealth.org children 6 – 12 years of age need physical activity to build strength, coordination, confidence — and to lay the groundwork for a healthy lifestyle. They’re also gaining more control over how active they are. School-age kids should have many chances to participate in a variety of activities, sports, and games that fit for their personality, ability, age, and interests. Brainstorm with your kids on activities that feel right. Most kids won’t mind a daily dose of fitness as long as it’s fun. 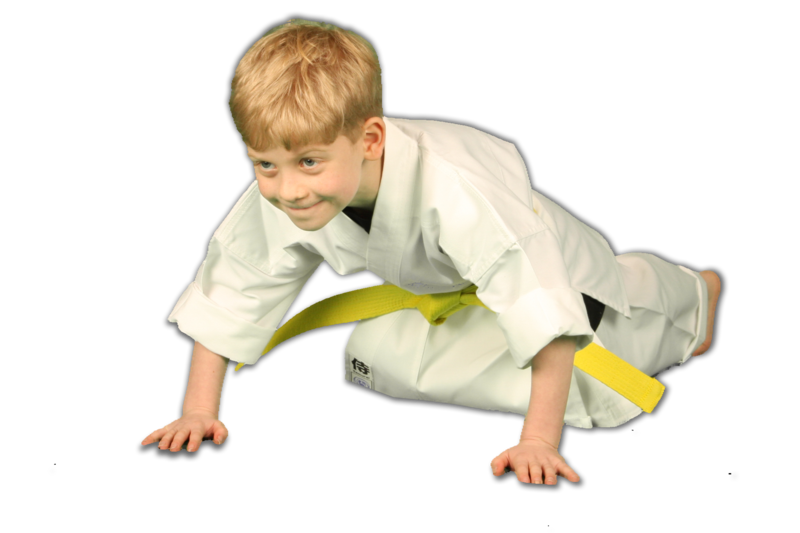 Many parents choose martial arts for a structured activity because Martial Arts teaches kids a lot. 1. The fitness includes strength training with aerobic benefits as well as flexibility. Avoid periods of inactivity of 2 hours or more unless sleeping. 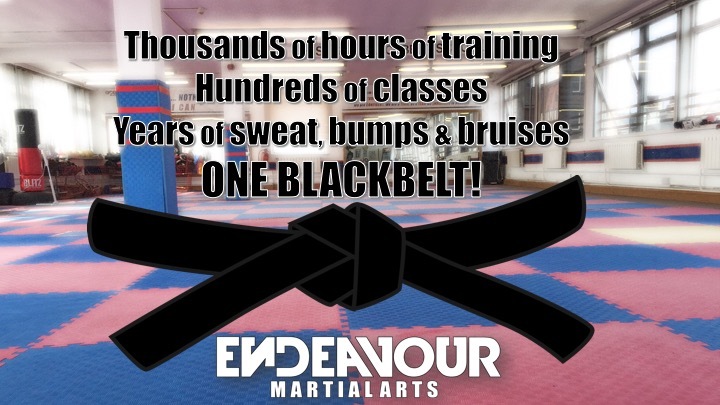 Once again a scheduled martial arts class will give them something to look forward to a couple of days each week. To learn more, click HERE or call our school to arrange a tour or free trial session.